Nik Robson is a freelance international yoga teacher originally from New Zealand. Nik is a practitioner and teacher of Yin Yoga and Traditional Tantric Hatha Yoga. 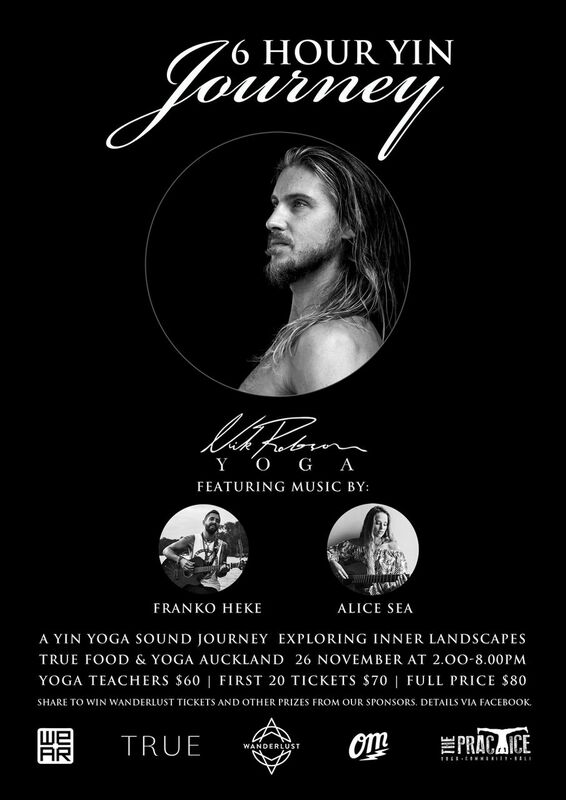 He offers Yin and Hatha Yoga workshops, online Yoga classes, Yin Yoga teacher trainings and live music Yoga events at studios and festivals around the world. "My teachings are about harmony, balance and returning to center. 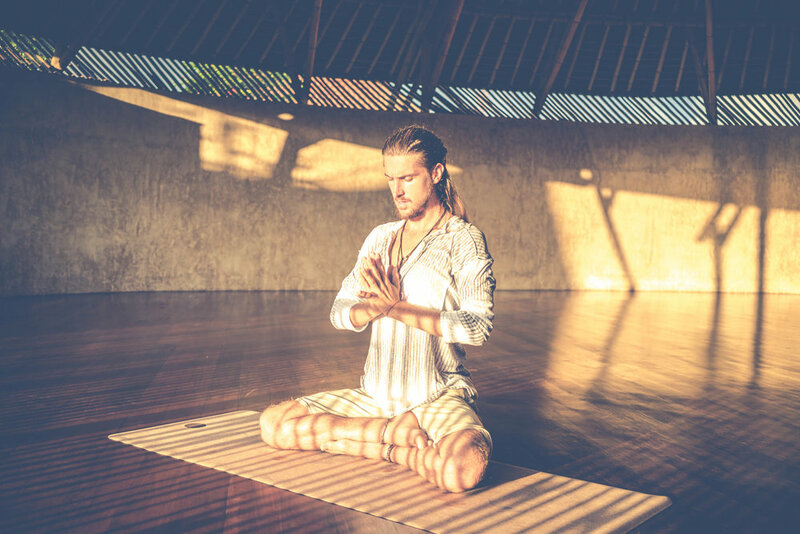 The ancient science of Traditional Tantric Hatha Yoga is a means to purify the system, steady the mind, cultivate and direct energy to awaken our dormant potential and connect to spirit. Using Samkhya philosophy and the yogic maps of our inner energetic landscapes we can understand our purpose and evolve to embody our full potential as spiritual beings. I see yin yoga as medicine for the modern world. There is a reason that yin yoga is the fastest growing style of yoga on the planet. We have become too yang so we must practice yin. It is a simple practice for every body honoring our unique differences and empowering us to listen to our own inner wisdom. Slow down to create space. Tune in to feel. Let go of past, future, fears and attachment to be here now. Wake up to the truth of who you really are." A Taoist perspective on modern culture and how can use our practice to find harmony, balance and return to center. Recorded at The Practice on the 29th of May, 2018. Featuring live music by Buster Caitcheon. Nik is available for workshops, events, festivals and teacher trainings. Email hello@nikrobson.yoga for information, schedule and bookings.